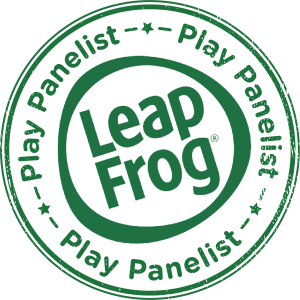 Fed up with playing the same old board games all the time? 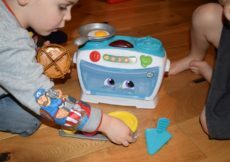 Looking for some family board game suggestions which are suitable for young kids? 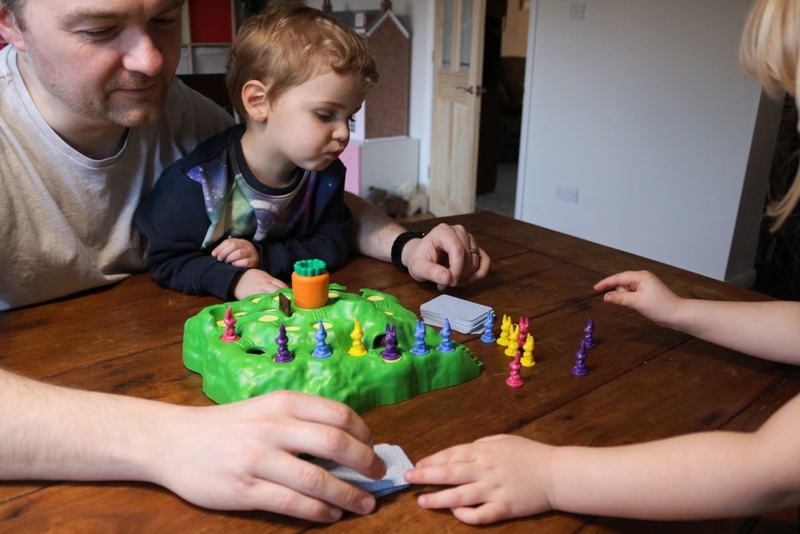 Here is a round up of some of our favourite family board games which you may not have played before which are suitable for four year olds. 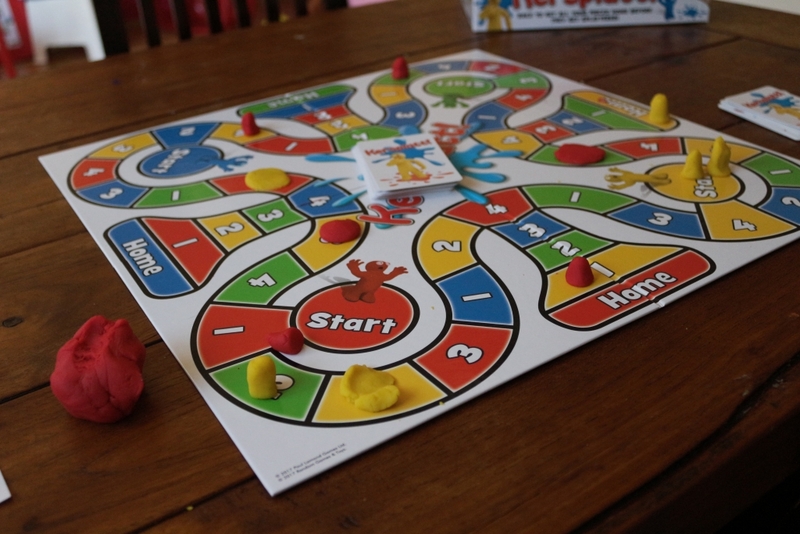 These are all family board games that we have played as a family with my children (aged 4 and 2) and enjoyed although in most cases they are also suited towards older children. 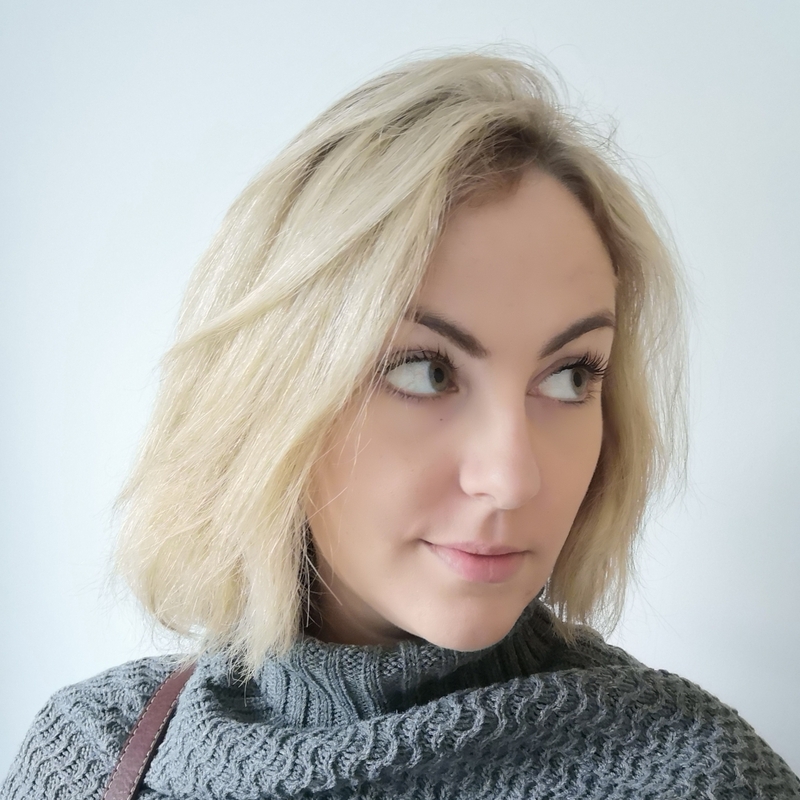 This post contains affiliate links which doesn’t affect you but if you choose to click and buy something, I make a small commission. Let me know your favourite family board games! Ease of set up: Easy, as long as you don’t make elaborate pieces. Aim: To get two of your four pawns around the board and home without getting Kersplatted! What makes it different: When you turn over a Kersplatt card, you can Kersplatt your opponent! Recommendation: Younger children can play with their parents on teams and be in charge of Kersplatting. 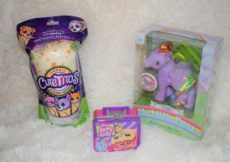 You can see our review and video here. Ease of set up: Easy. The ‘hill’ comes as one piece and does not require setting up, you just need to shuffle the cards. Aim: To be the first bunny to the top of the hill. What makes it different: When you turn over a carrot card, you twist the carrot and all sorts of mischief is unleashed on the bunnies’ hill! Recommendation: Younger children can play with their parents on teams but aged 4+ can play on their own. It’s definitely a family game as opposed to a ‘play by themselves’ game thought. See our full review of Funny Bunny here. Ease of set up: Easy but requires a parent; pull up the detonator plugs and balance the ‘dynamite’ on the back. Aim: To defuse the bomb before it explodes! What makes it different: It’s a bit like Pop Up Pirate or Bunny Jump, except that you can ‘win’ the game as well as lose. Recommendation: It’s entirely down to chance so even a young child can play. Read our full review of Dynamite Dare here. Ease of set up: Easy and can be done by children. Aim: To be the first player to collect all the dinosaurs on your ‘bingo’ card. Time to play: 5-10 minutes. What makes it different: It’s a simple memory and matching game but with bright, fun pictures that will appeal to dinosaur lovers. Recommendation: Definitely aimed at younger children, can be played with minimal parental supervision #win. 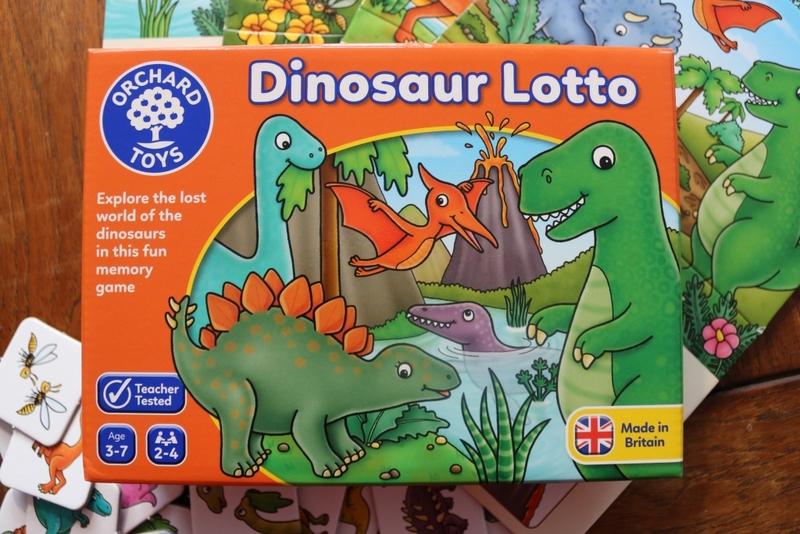 Read our full review of Dinosaur Lotto here. Ease of set up: Easy! Put the spaghetti on the bowl and put the Yeti on top. Done! Aim: Not to be the player who lets the yeti fall into the bowl! 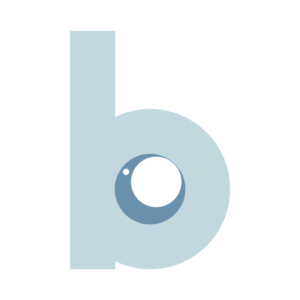 What makes it different: It’s a bit like Kerplunk for young kids. It comes with a cute yeti and bits of spaghetti! Recommendation: This game can be played by anyone. 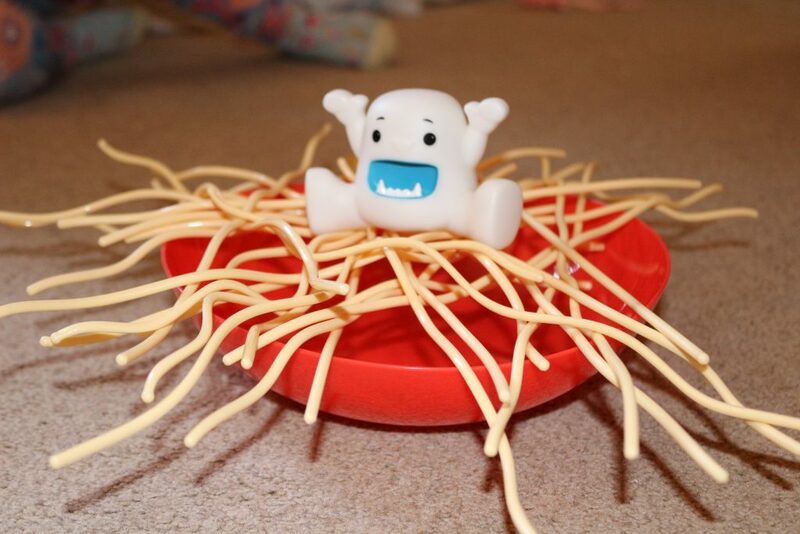 Read our full review of Yeti in my Spaghetti here. Ease of set up: Tricky; a parent will need to do it. 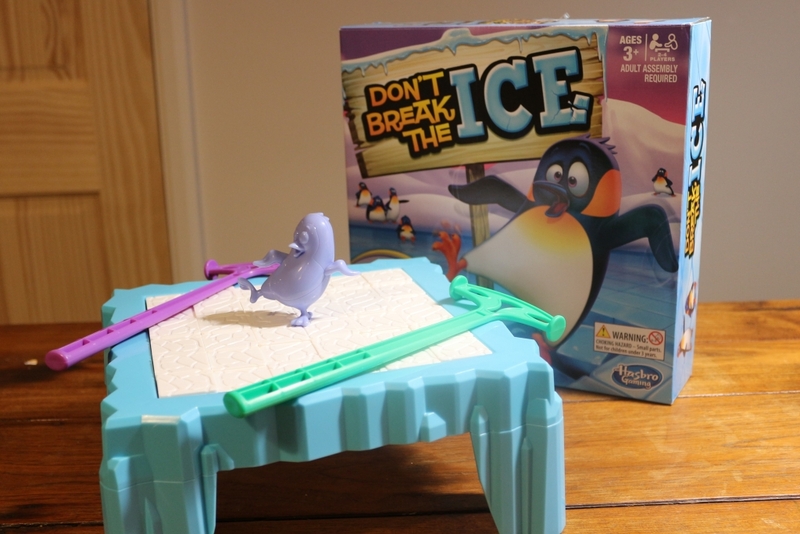 Aim: To tap out ice blocks without letting Philip the Penguin fall in! What makes it different: Kids will love the little hammers which they can use to tap out the ice. They might need help tapping though! Recommendation: A parent will need to be on hand to set up and help younger children to play. Ease of set up: Will need a parent to set up the boards and explain the rules. 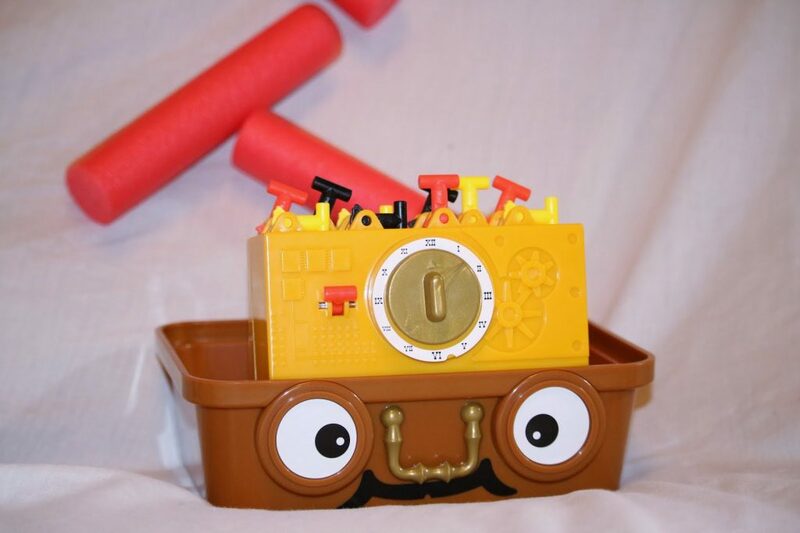 Aim: To remember which toy tiles you need and collect them. What makes it different: The PJ Masks masks give you ‘night vision’ so you can see what’s on the tiles. Kids will love wearing their masks. It’s also a game you play together as opposed to against each other! Recommendation: Playwith younger children the first few times until they get the idea; the ’rounds’ can be a bit confusing. 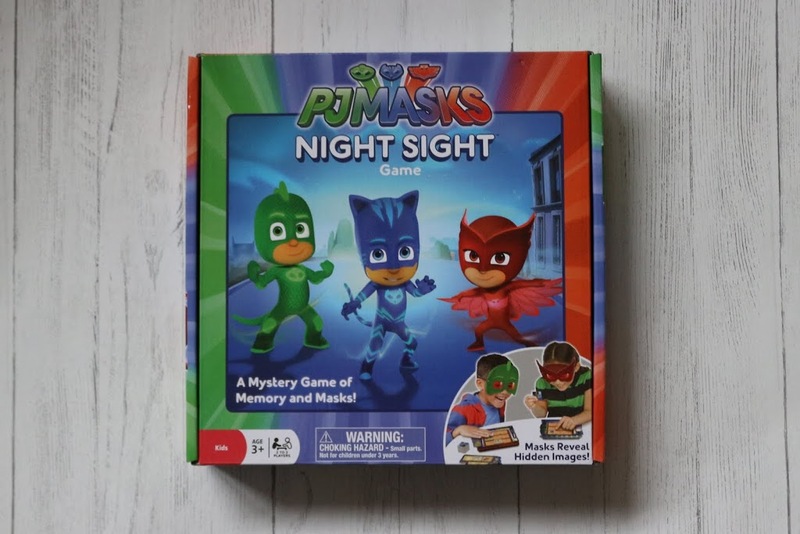 Read our full review of PJ Masks Night Sight here. 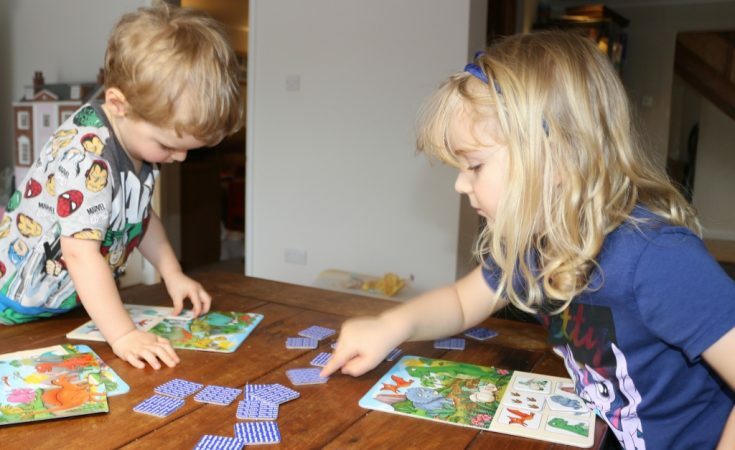 Do you have any favourite family board games? Let me know your picks in the comments. We like Latice (recommended age 6 +). My son is a bit young at 4 to make properly tactical decisions, but he understands it well enough to join in with us. We can all play together and it’s more fun than snap. In the game you have to get rid of your tiles by matching colours and/or shapes.